What if you could quickly investigate numerous approaches to your design, simply by plugging variables into a program? What if you could tweak the process, the materials, the parts…and see, in seconds, how those changes affect cost and manufacturability? What if you could confidently move forward with a design that met your team’s requirements—and was also the least expensive, contained the fewest parts, and was the easiest to manufacture? What if you could use the same program to generate detailed lists that you could send to manufacturing, lists that communicated clearly what you had in mind—documenting designs that made the most sense from a manufacturing point of view? You could use these same lists and alternative concepts to present your ideas to your top managers. 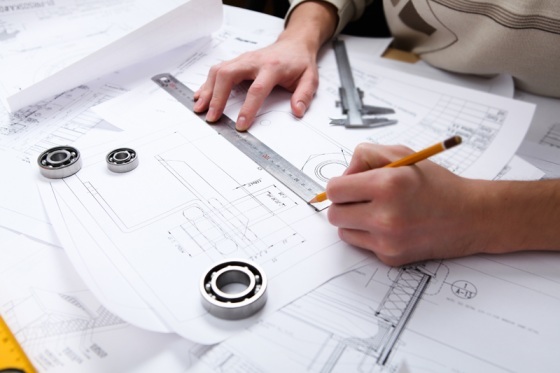 Best of all, what if optimum manufacturability was built into your designs—from the start? Engineers who use DFMA reduce or even eliminate those costly, back-and-forth tweaking exercises which normally plague the product development process. Your Director is at the design review meeting. Your boss says the part has to cost less and makes a design suggestion. Then your boss turns to you. You think, “There’s no such a thing as a ‘simple change.’” Your answer: “It’s possible. But I’ll have to run the numbers and get back to you in a day or two.” You wish you had a better answer, but it’s the best you can do. What if you could get back to them in a half hour? Or less? Or, what if, even before you were in that meeting, you were able to efficiently “run the numbers” on a variety of approaches, so you were better prepared to answer those “what if” questions in the meeting? And what if each approach was thoroughly documented, so you could discuss the tradeoffs using real data? You’d have the answers you needed to move forward, and to create market-leading products.